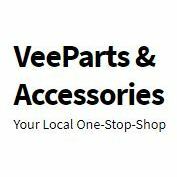 Vee Parts & Accessories is your ultimate source and one-stop-shop for virtually all auto parts for Volkswagen, Audi, Porsche, Mercedes, and BMW. 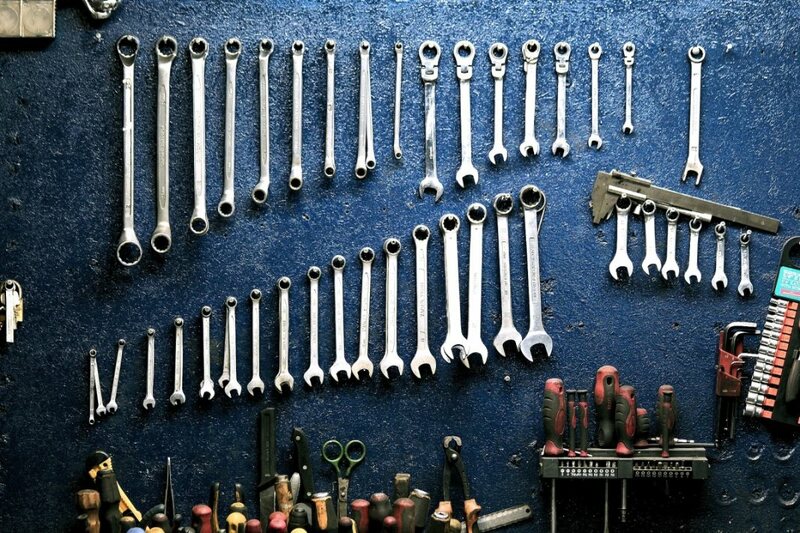 We offer only the highest quality auto parts available, including Original Equipment Manufacturer (OEM), Factory German parts, and after market parts at the best possible rates. We aim to give our customers the best possible service, whether it be a virtual experience or physical. 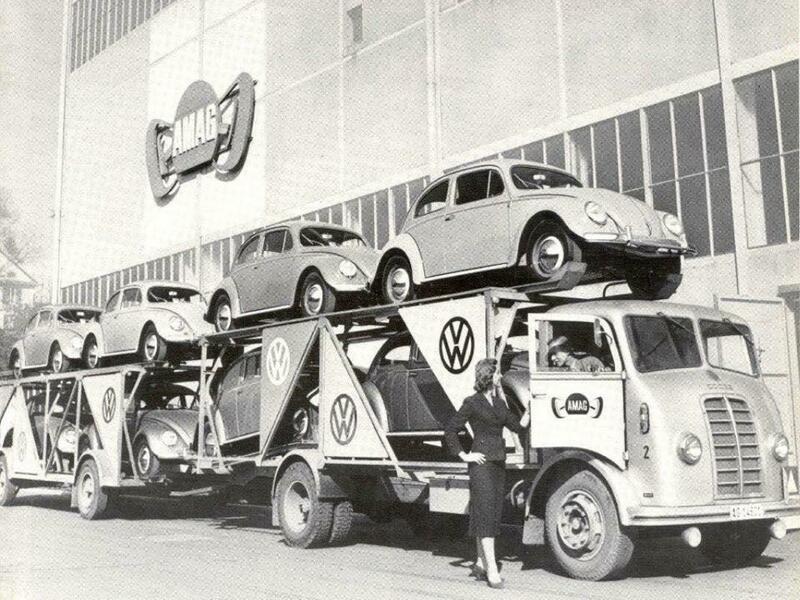 Being a small mom and pop / family-owned business since 1978, we understand the importance of customer to employee relationships; so, when choosing VeeParts you will receive astounding customer service, unsurpassed advice and tips, and among all, a big ‘welcome to the VeeParts family. 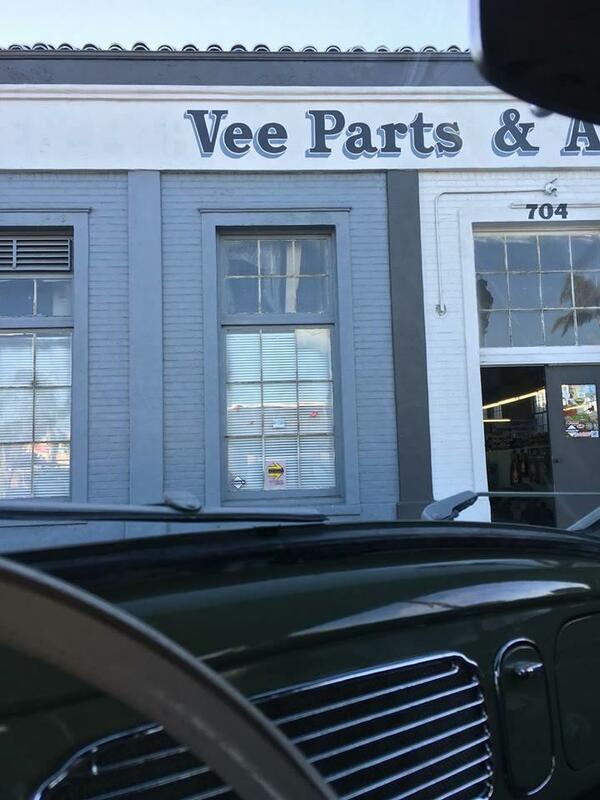 Currently there are no reviews for ' Vee Parts & Accessories '. World Wide Parts & Accessories Corp.